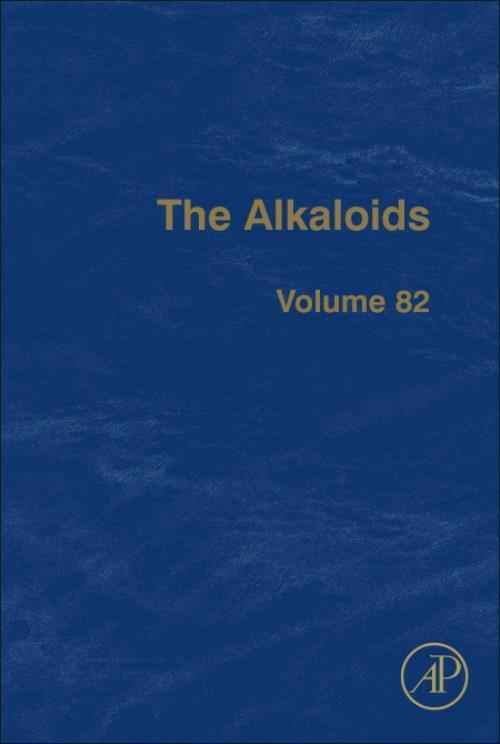 The Alkaloids, Volume 82, is the newest release in a series that has covered the topic for more than 60 years. As the esteemed, leading reference in the field of alkaloid chemistry, this series covers all aspects of alkaloids, including their chemistry, biology and pharmacology. Sections are presented as high-quality, timeless reviews written by renowned experts in the field, with this new release focusing on pyrrolizidine alkaloids.